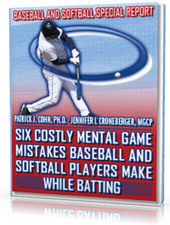 You are here: Home / Baseball Mental Game Articles / What Should Athletes Rely on For Confidence? 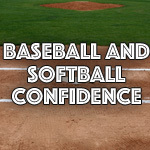 What Should Athletes Rely on For Confidence? Video 2: Do Circumstances Affect Your Confidence? 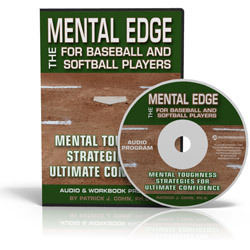 Mental game of baseball and softball video 2: In this video series, you learn about the top confidence-killers for ball players and what you can do to overcome these top confidence killers. How confidence can be thrashed around by relying too much on external sources for confidence. You should not rely on positive reinforcement from others for confidence–rely on yourself! 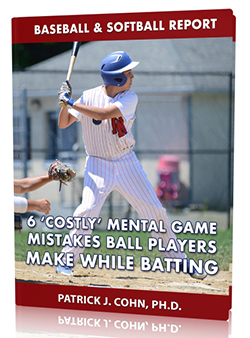 Watch the video below if you (or your players) are looking for confidence boosters from the wrong source!